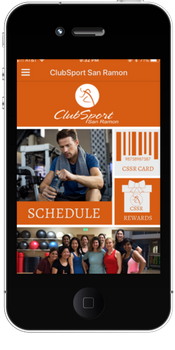 All your fitness needs plus extras you'll love. 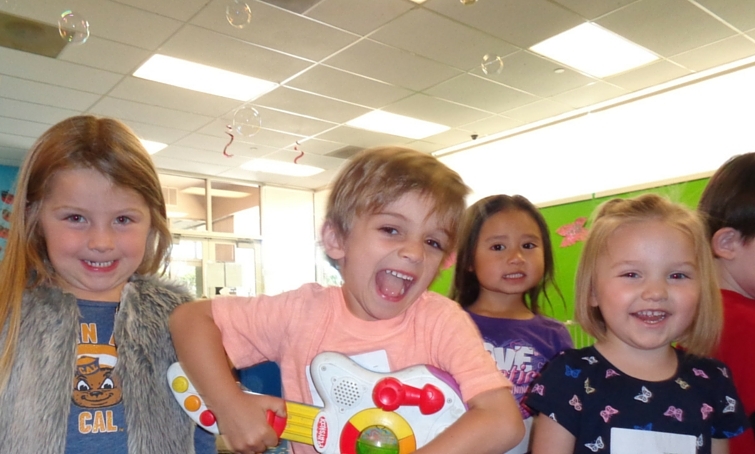 Childcare, too! 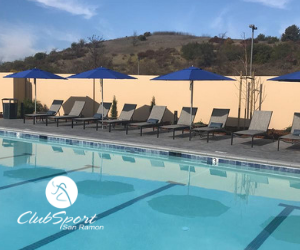 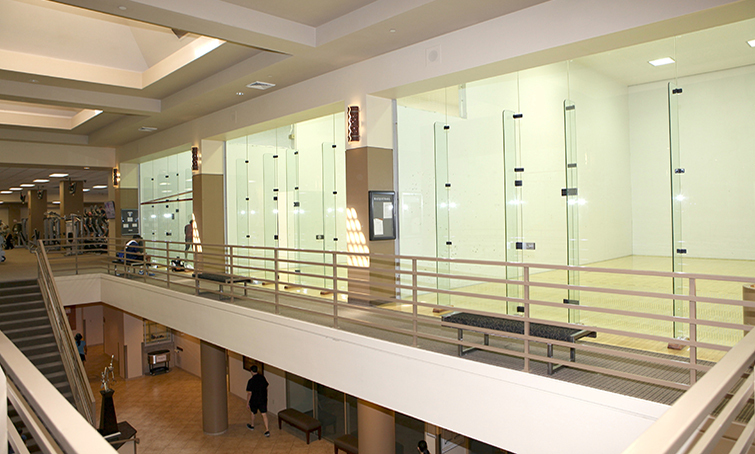 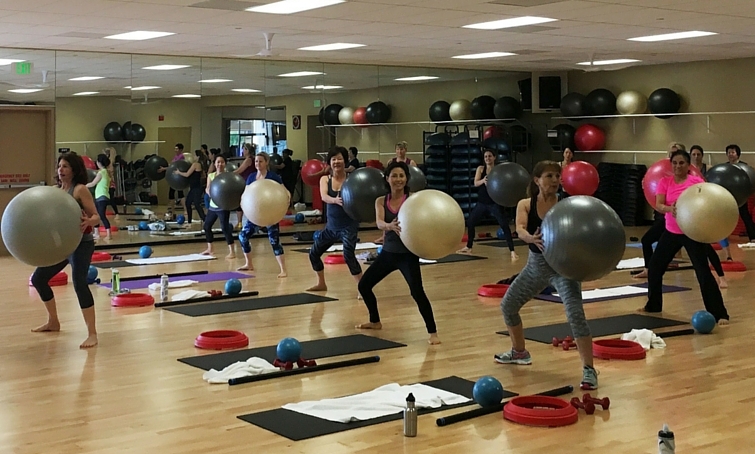 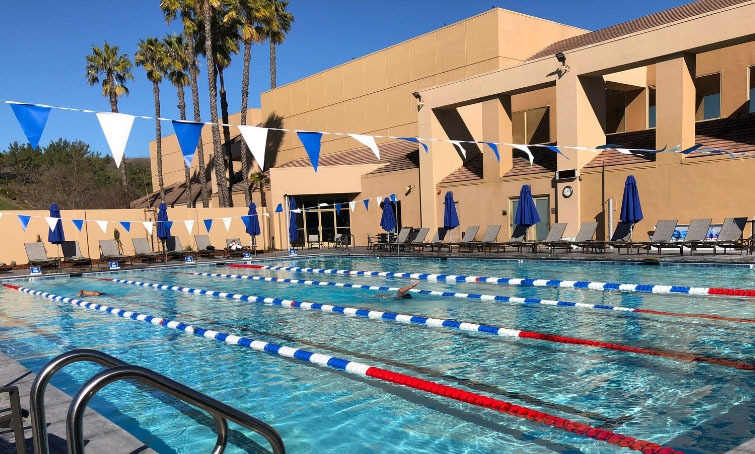 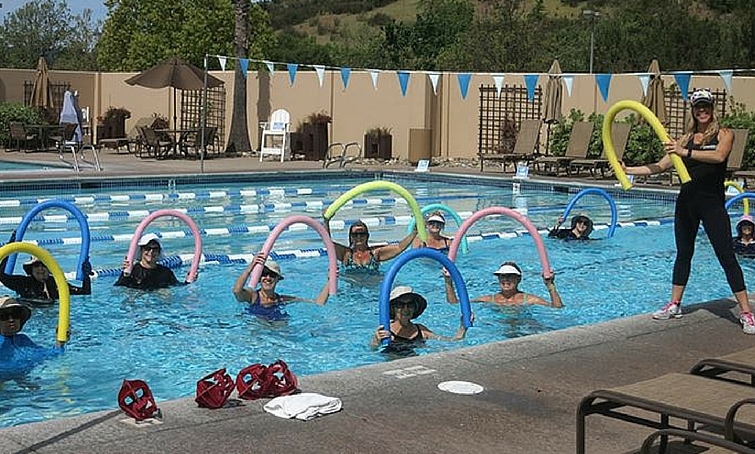 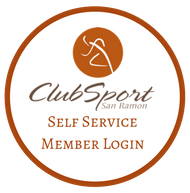 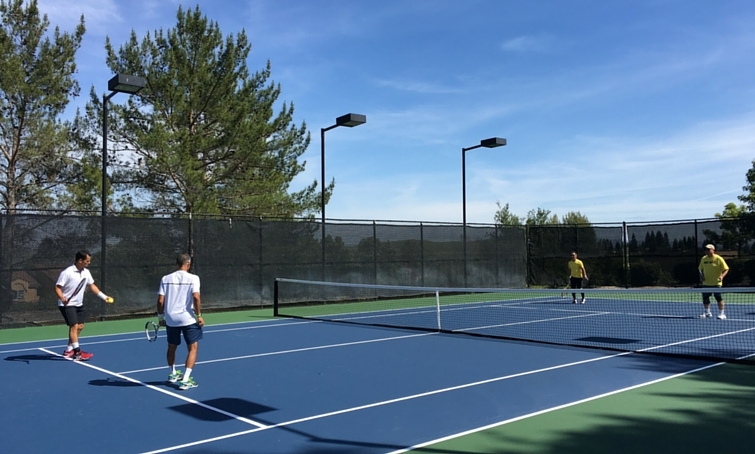 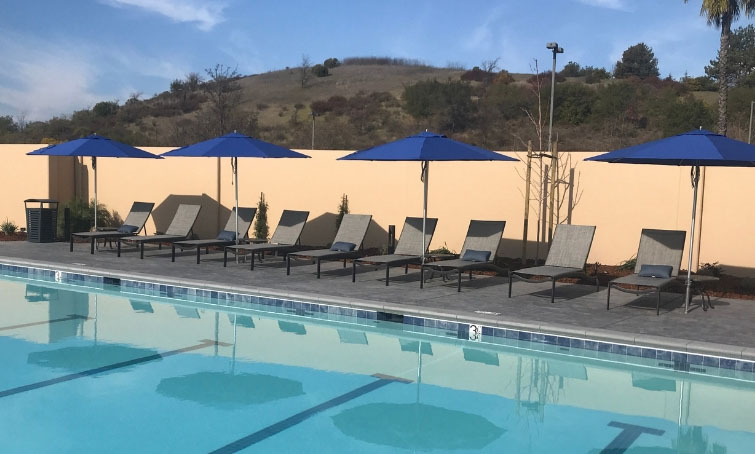 ClubSport San Ramon offers swimming and other aquatic programs for children and adults of all ages, swim skill levels, and interests - from beginner to advanced. 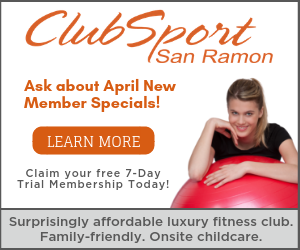 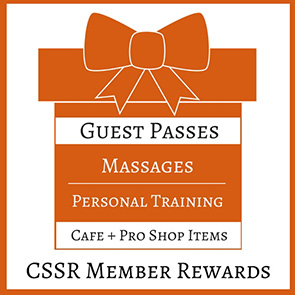 Claim A Free Trial Membership!